Buy 4 MOHDOH Get 10% OFF! Discount at Checkout. MOHDOH for Kidz is MOULDABLE AROMATHERAPY. 100% Natural. Packed with ESSENTIAL OILS. Cleverly combines Aromatherapy, Colour Therapy & Play Therapy all in one. An excellent tool to help overcome BEDWETTING & great to help relax for toilet training. Helps with BEDWETTING and a good night's sleep! Mohdoh in its current form has only been manufactured in the past 2 years and is already a huge seller in UK and now expanding into the world market. It already has won Best New Non Food Product of the Year for 2010 and 2011 at the Natural and Organic Show in U K - a huge show for new products – no other product has ever achieved this. User feedback has been extraordinary which is proof that the product really works. ZZZzzz – Perfect for NIGHT TRAINING and a good night's sleep. 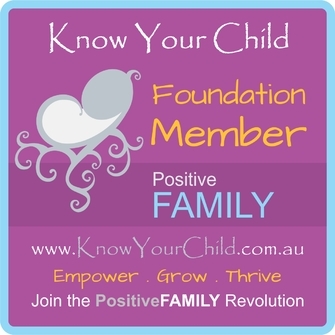 These three therapeutic elements of Mohdoh for Kidz combine to form a powerful holistic therapy that really works. 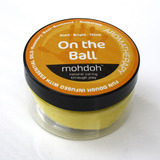 Mohdoh ZZZzzz is an excellent product to help with night training because it covers both the prevention and the cure. 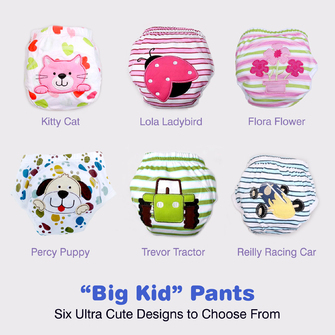 It helps by reducing or eliminating some key problems associated with the cause of bedwetting, as well as and more importantly, assists with the necessary brain / bladder connection that physically needs to happen to stay dry. 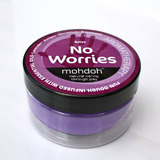 Mohdoh No Worries is for tense and worried little minds. Toilet training can often bring about these feelings in children as it a new activity that they have not done before. 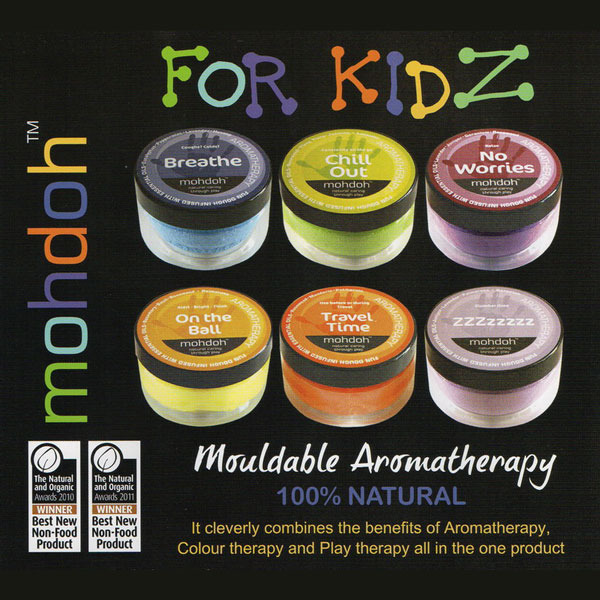 Not only is it a fun way to overcome anxieties by “Refocus, make it fun” playing with a mouldable dough, the other cleverly designed therapies incorporated in this great product helps relax your child with the essential oils and the colour purple provides the feelings of peace and tranquility. 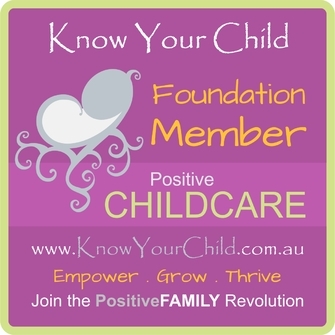 This is an interactive tool to assist with making toilet training easier through aromatherapy, colour and play. Great for children! Absolutely. 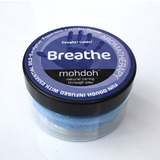 Mohdoh for Kidz has a great range to help with cold symptoms to travel sickness. 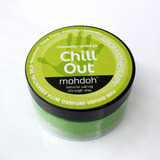 You can get the entire six Mohdoh for Kidz products in a discount pack for greater savings. 7. My child suffers terribly from car sickness and can be ill on even the shortest of journeys... Is there an alternative to car sickness medication? Don't worry, there is a great alternative on the market that is not only effective in combating the symptoms of car sickness, but your son will love it too as it doesn't involve swallowing tablets or medicine and is great fun! 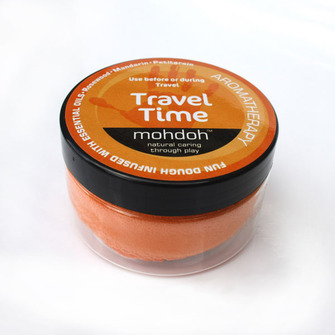 Mohdoh Travel Time is part of the great range of mouldable products that combine the benefits of aromatherapy, colour therapy and play therapy to make travel sickness a thing of the past for little ones. 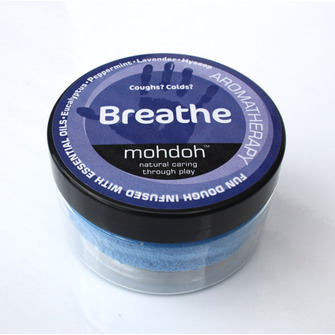 Mohdoh is simple and great fun to use, by kneading and playing with the dough, essential oils are vaporised, inhaled and absorbed through the skin. 8. How long will my mohdoh last? Mohdoh has an expected life of approximately thirty 10 minute uses. It MUST be kept in the air tight container provided at all times when not in use and stored in a cool, dark place. The dough will dry and the aroma of the oils will fade after approximately three months. Partially dried dough can be refreshed by a few seconds ONLY in a microwave. It is important NEVER to add new oils to the dough as the oils used in mohdoh have been carefully selected and measured to ensure the maximum benefits are received.